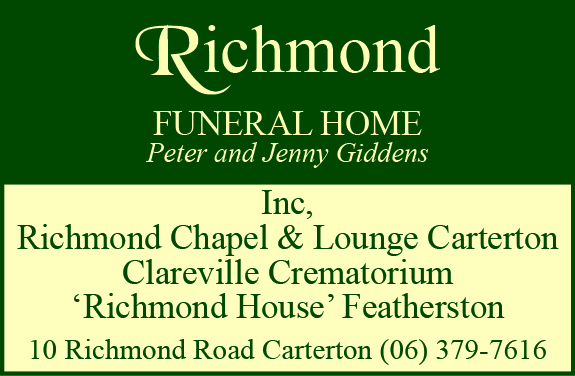 Competition is open to Wairarapa residents only. Winners will be notified by phone or email. If a winner is not able to be contacted within 3 days of the prize draw, the prize shall be forfeited and another winner will be drawn. Employees of WTA and affiliate partners plus members or their immediate families are ineligible to enter. Affiliate partners terms and conditions apply to prizes. Entering the competition constitutes consent to be photographed and/or interviewed by WTA and for WTA to use the winner’s name and city/town of residence for publicity purposes without compensation, this includes WTA’s website and social media channels. 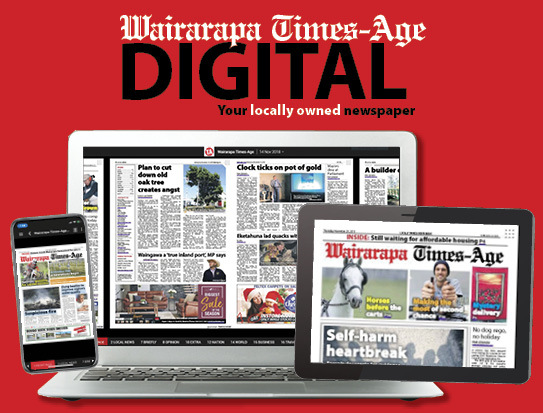 All decisions made by the Wairarapa Times-Age are final and no correspondence will be entered into.